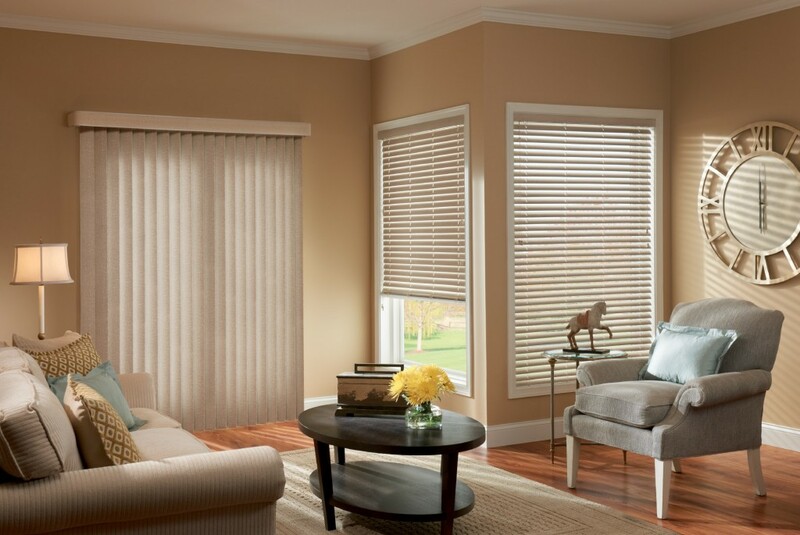 Blackwater Blinds LTD. offers a free service whereby you can choose your blinds for the comfort of your own home. We will have one of our sales representatives call to you at a time that best suits your schedule. 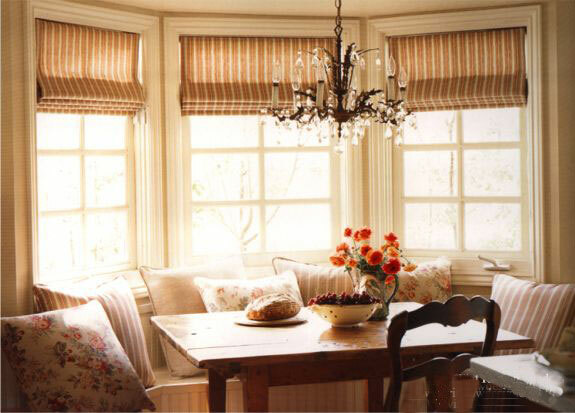 Once there our representative will talk you though the different styles of blinds, show you samples of the many different types of designs, fabrics and colours that we have available for you and also take measurements of your windows to ensure a perfect fit. Blackwater blinds will provide you with a free 12 month period after sales service on all blinds that you have received from us. We pride ourselves with the level of after sales service that we provide to you.